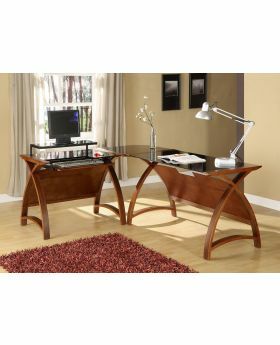 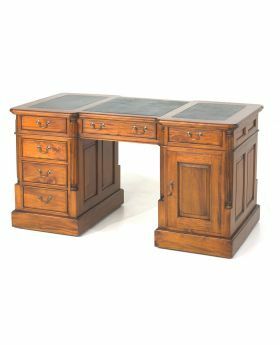 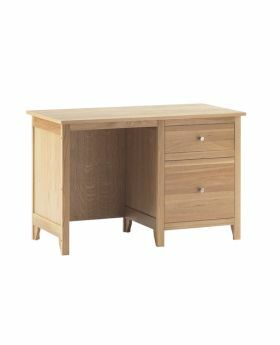 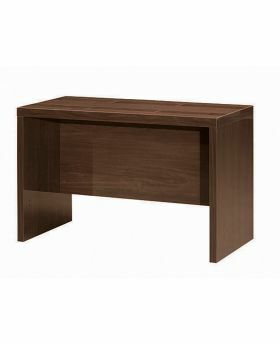 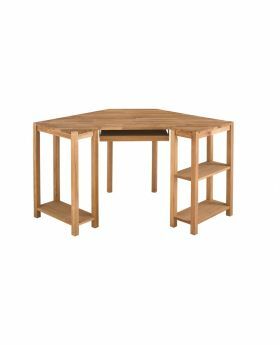 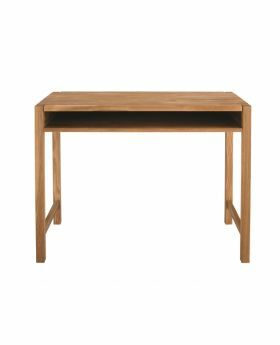 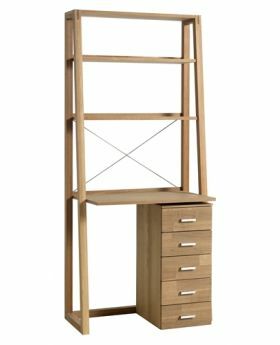 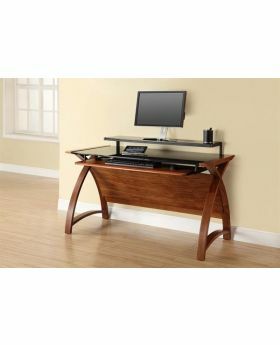 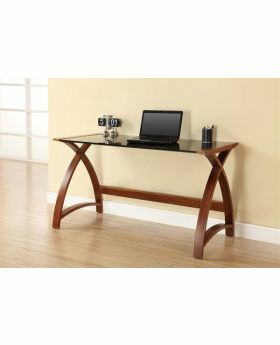 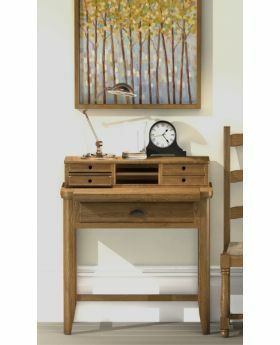 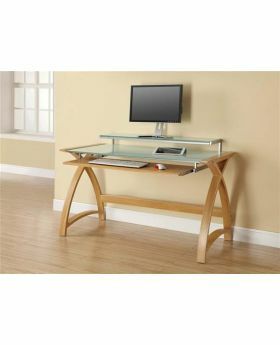 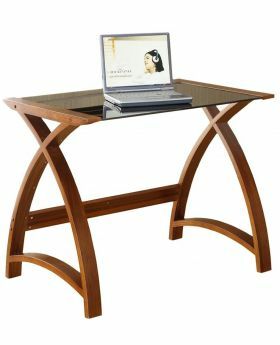 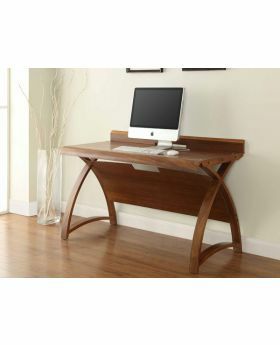 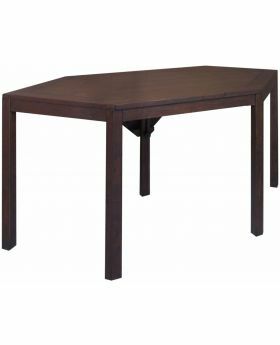 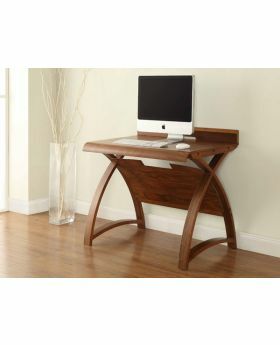 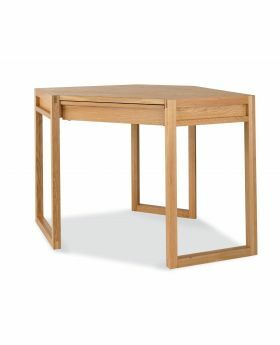 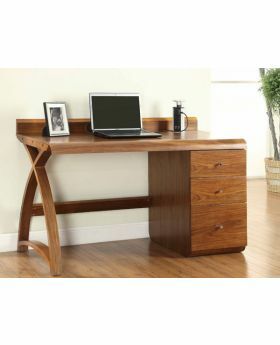 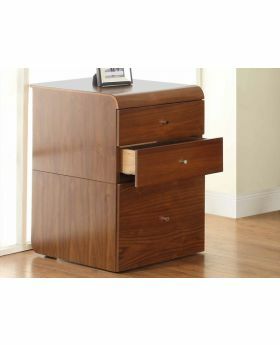 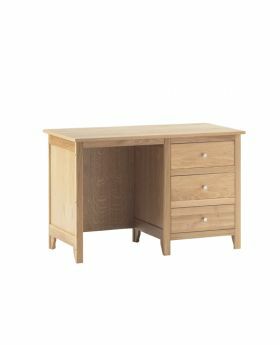 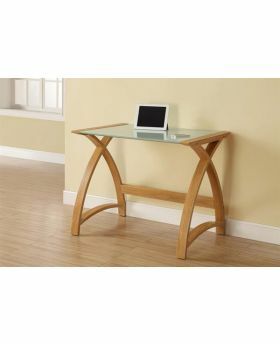 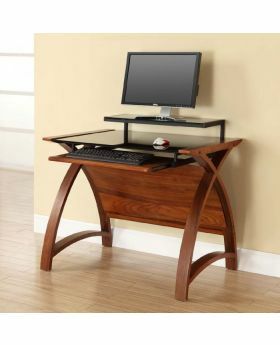 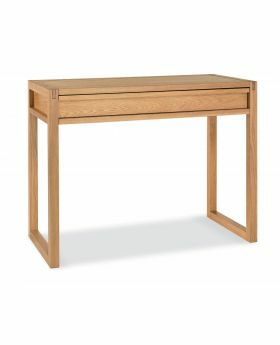 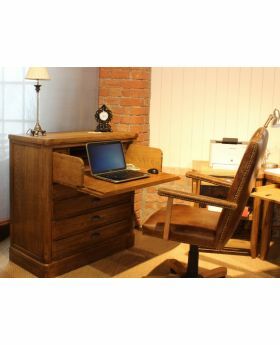 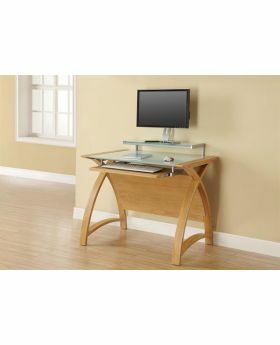 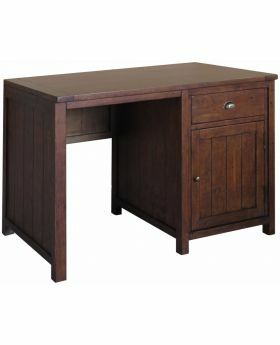 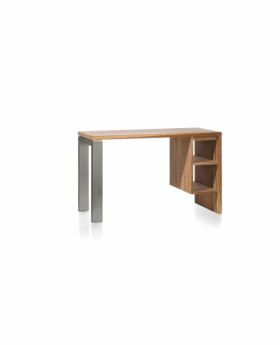 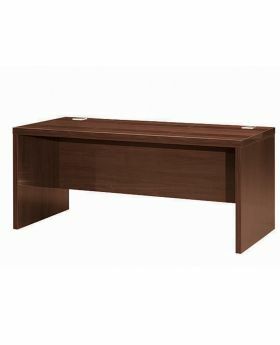 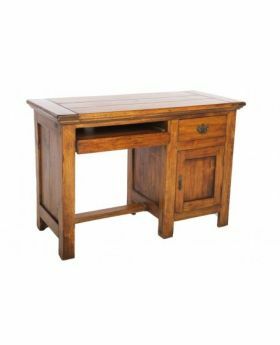 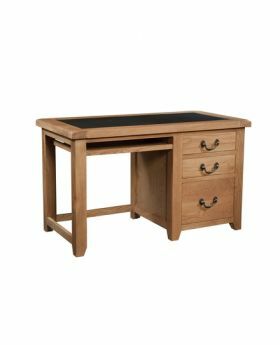 Whether you're looking for a simple, practical computer desk for your home office or something which is sure to make a big impression, we're confident you will find the a beautiful computer desk for your office. 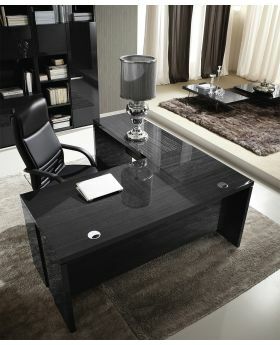 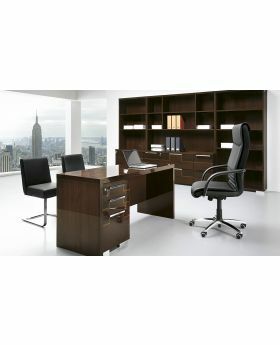 We have a beautiful range of wood, high gloss and glass computer desks which will suit any contemporary or traditional office space. 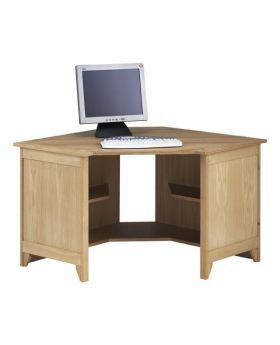 Our products are sourced from top brands across Britain and Europe so browse our selection of computer desks to find the perfect piece to complement your décor.